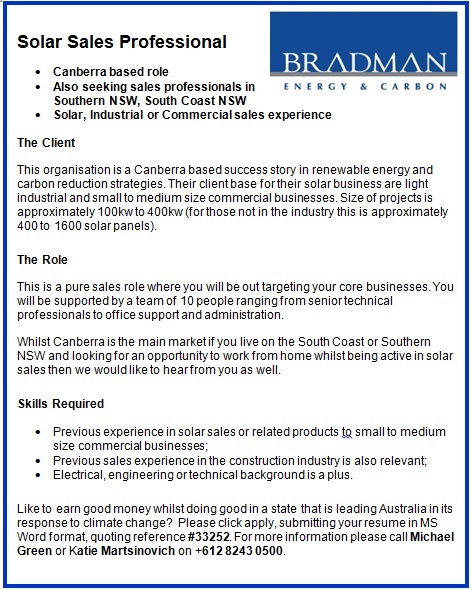 Specialist consultancy working within the international market in Carbon, Renewable Energy and Power. 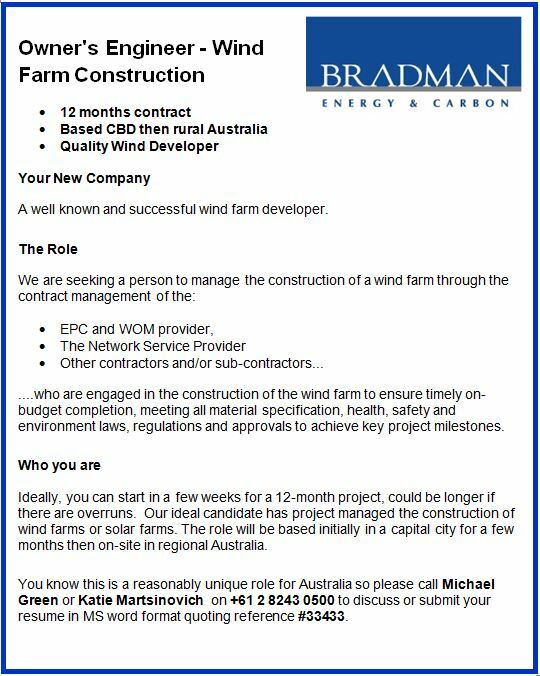 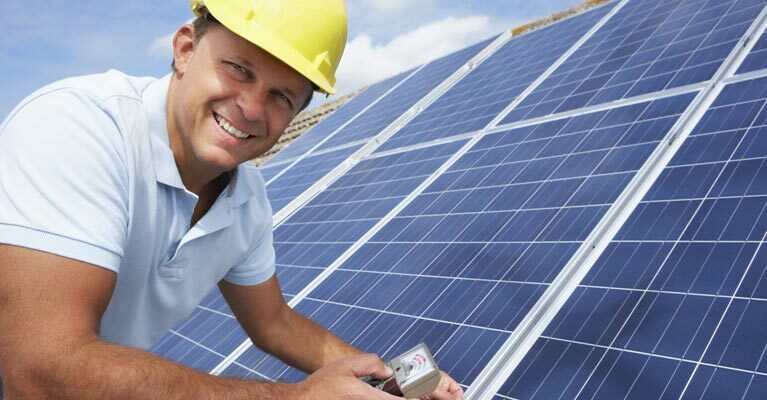 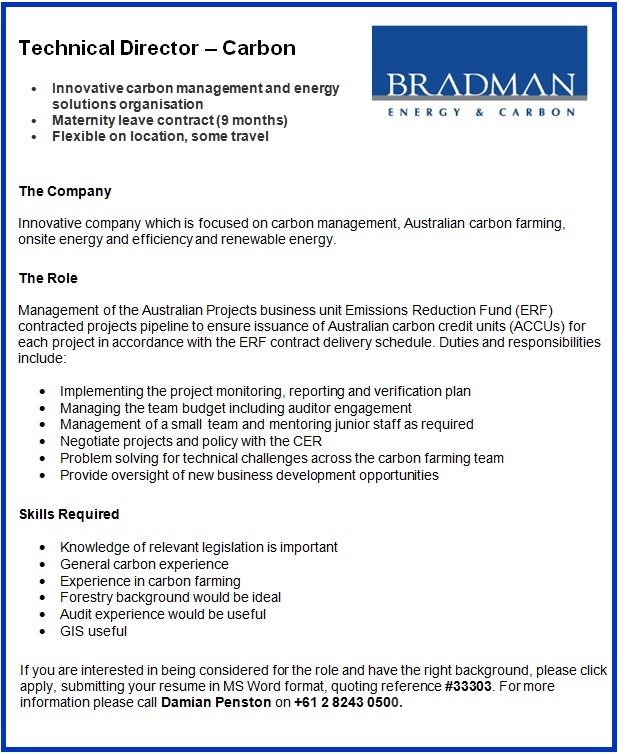 Looking for a position in Renewable Energy and Carbon? 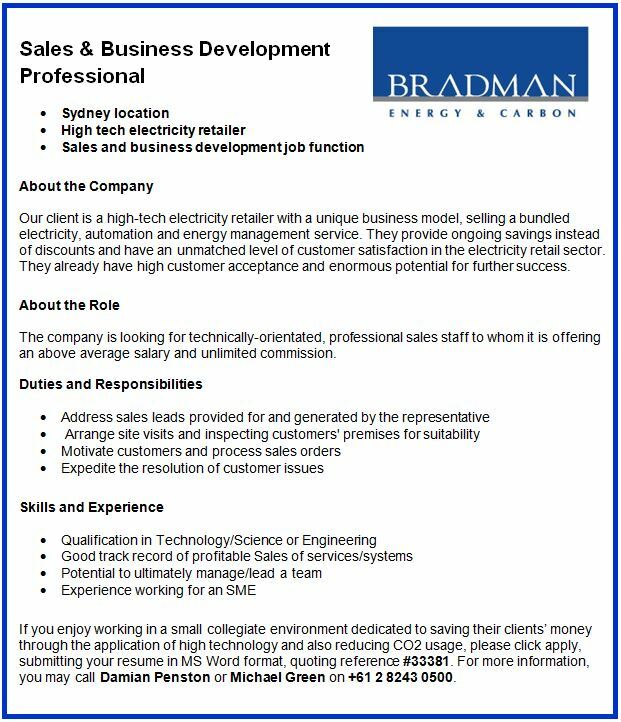 Bradman has extensive opportunities in both these areas, search our job listings and apply.